Online translator, phrasebook and dictionary for iPhone and iPad — right at your fingertips! New, modern, intuitive and responsive interface designed specifically for iPhone and iPad will make travelling, working and studying even easier and more pleasant. 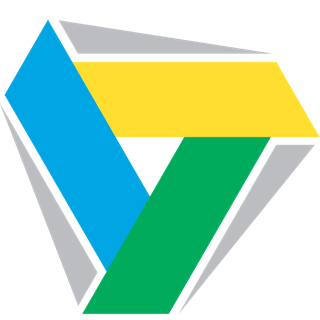 Advanced PROMT technology provides high-quality translation for the most popular topics, including language studies, biographies, human science, natural science, correspondence, text messaging, social networks, computers, cars, gadgets, business, online shopping, travels, sports and health. Readymade settings are already included. ► Learn Foreign Languages Easily! Use keyboard microphone and voice input to dictate texts for translation. 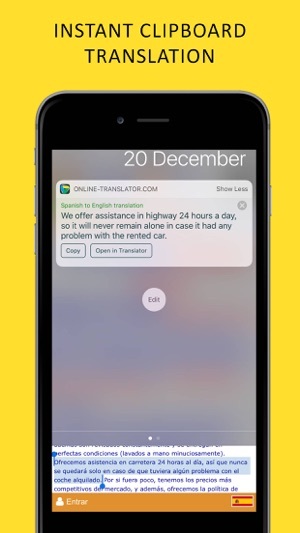 Listen to the translation using text-to-speech technology. 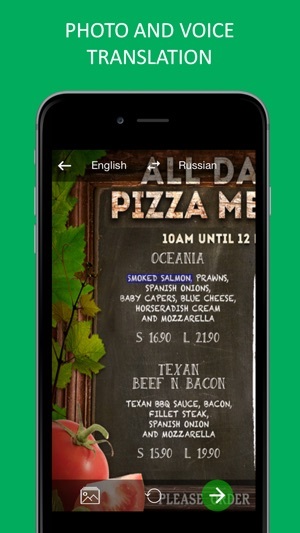 ► Travel with Offline Phrasebook! Contains the most important phrases for typical travel situations. Internet connection is not required to work with the phrasebook. ► Save with Roaming Traffic Optimization! 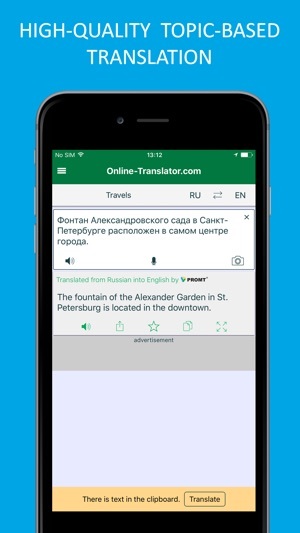 This unique mode allows you to save internet traffic when you translate while travelling abroad. The translation of a text directly from the camera or from photos stored on the device. Just select a text fragment or a word on the image! New iMessage App Extension allows iOS 10 users to translate incoming and outgoing messages directly within Messages without leaving their conversations. The voice-to-voice translator is on your wrist: just say a phrase and listen to its translation without taking iPhone out of your pocket. A «Scribble a text» option is available for English and Chinese languages. Translation for the most popular languages: English, French, German, Italian, Portuguese, Spanish, Hebrew, Japanese, Finnish, Arabic, Turkish, Greek, Catalan, Kazakh, Chinese, Korean, Dutch, Hindi and Russian. German <-------> English only. I am in a German clan who doesn't speak English. I use English ---> German most of the time. If I use very, very simple sentences like "Who wants Archers?" It's okay. Or, "Who needs Archers?". More complex sentences with more complicated syntax, like "Who wants a level 2 siege machine donation for clan war?" not so well. Oftentimes my clan members have no idea what I'm trying to say. The app is, however, very good at translating single words. The "library" utility is excellent. Especially when you store often used phrases in the "favorites" folder. I would buy this app again, but I will most likely look for a different app with fewer translated languages. I think overall translation quality may suffer a bit with so many different languages to maintain. As I am learning German language, I happen to personally evaluate different translators in terms of accuracy and user interface. I can surely say that this one ( powered by PROMT) comes really handy. I can be compare with Google translate and in some context this perform fast more better that Google translate. Thank you developers for making this app free. It's good program but I always have a problem with capturing sentences or paragraphs it is not getting the paragraph completely in the frame it always lifted some words or text or have a text out of frame and because of that it's not translating wright but other things is perfect.